India's third largest state, Maharashtra, is located in the western part and is one of the most popular tourist spots. It is visited by hundreds of tourists every year; not only from India but from foreign countries as well. Maharashtra is best known for its fast-paced capital city, Mumbai. 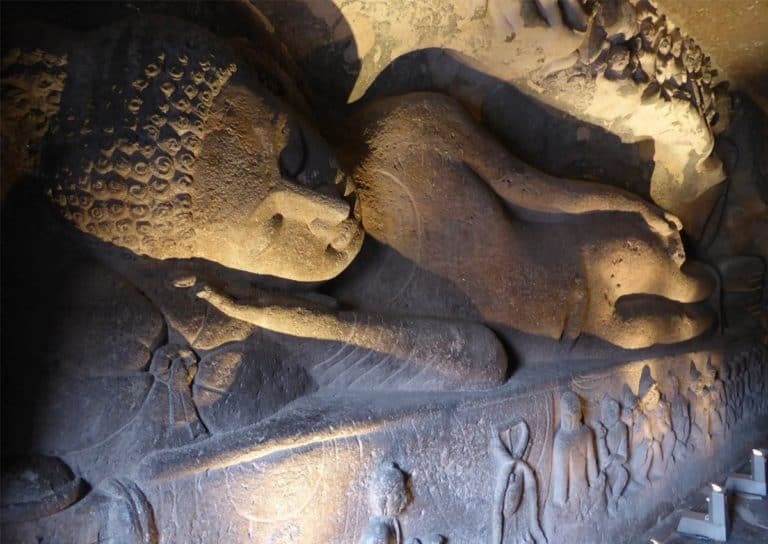 It has the treasure of Ajanta and Ellora caves. It is the home of largest Indian film industry, Bollywood. It is bordered with Gujarat to the northwest, Madhya Pradesh to the northeast, Chhattisgarh to the east, Telangana to the southeast and Karnataka & Goa to the southwest. On the west, the state is covered with the Arabian Sea. Parts of Maharashtra are favourite for heavy monsoons. The ideal time to find the beauty of Maharashtra is between the months October to March. Ganesh Chaturthi festival time is the peak travel period here.